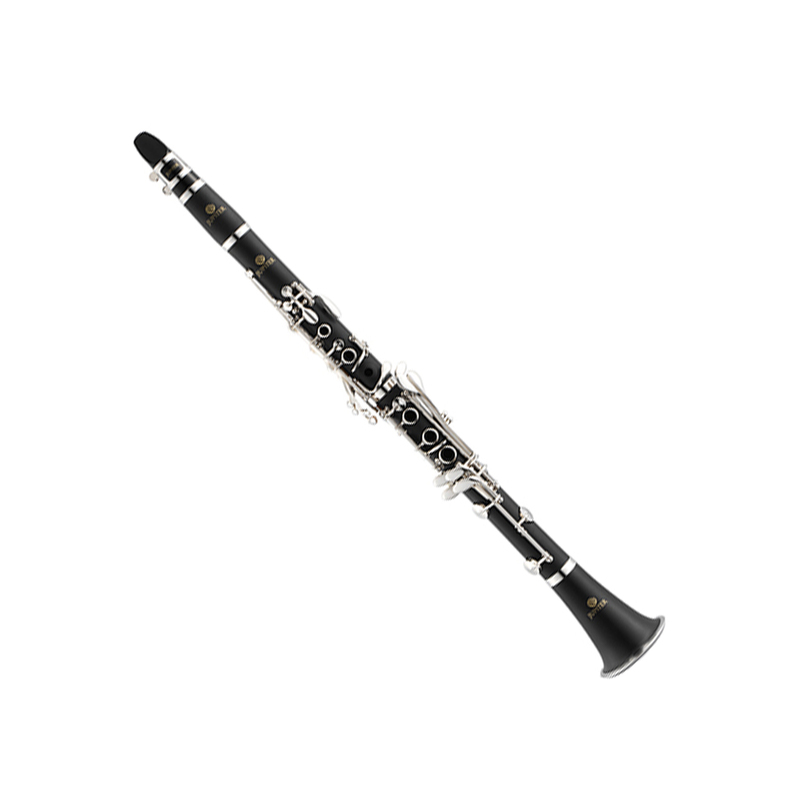 The Jupiter JCL700N is a student model clarinet, perfect for the beginner or the advancing student. 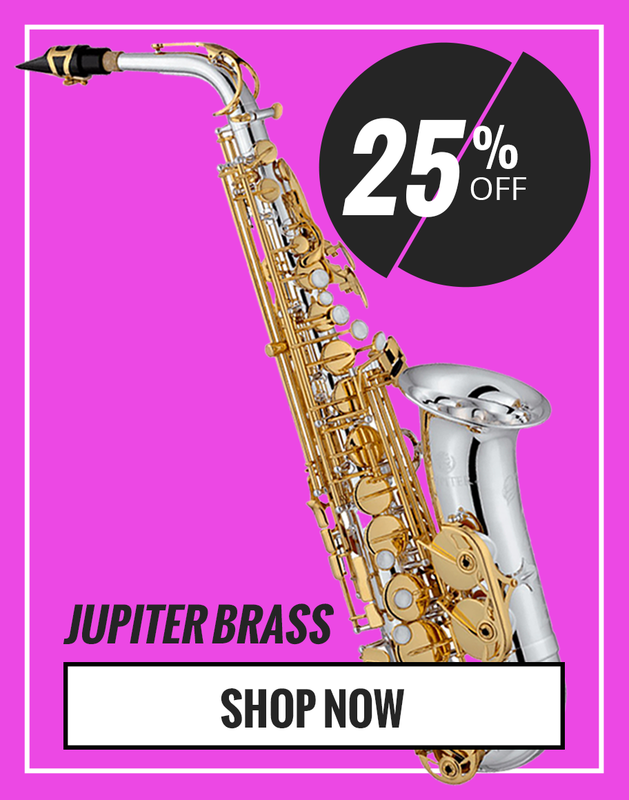 It features a 14.80mm bore, ABS resin matte finish, nickel silver bell ring, Comfortable C/G key riser, undercut tone holes and adjustable thumb rest. The latest reference quality frequency response for closed-back, circumaural dynamic headphones.